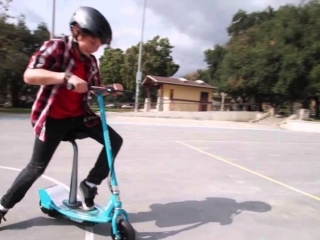 Lights For Your Scooter are a necessity and while some models, especially the electric scooters for adults come with them fitted, many of the adult kick scooters don’t. 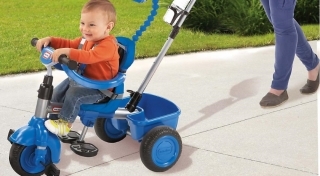 Whether you want to pimp your scooter ride with some Scooter under deck lights, or you just want to be seen in low level lights, you should ideally invest in some Scooter lights for dark nights or grey days. 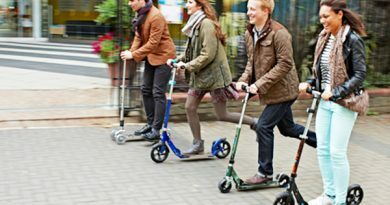 You can go crazy and have fun with the lights or they can just be a practical way of being seen but they are a great and somewhat essential addition to your adult scooter journey, you never know when you might need them! 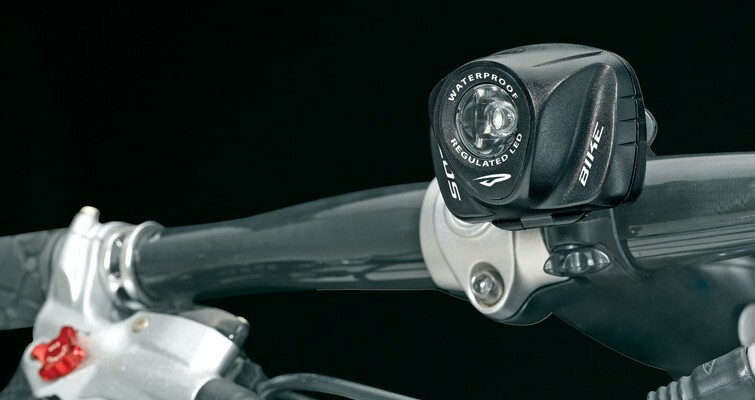 You can fit most standard cycle lights to a scooter handlebars and even lights IN the handlebars.